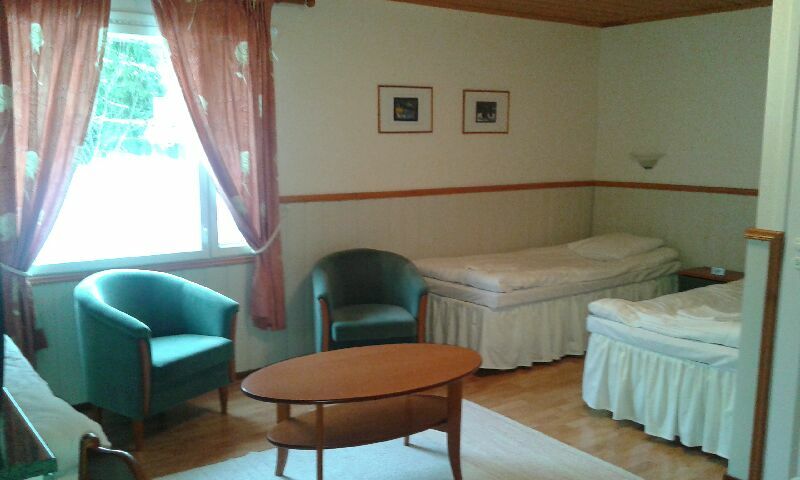 This hotel is located at lake Saimaa beach, only 10 minute car drive from Punkaharju. 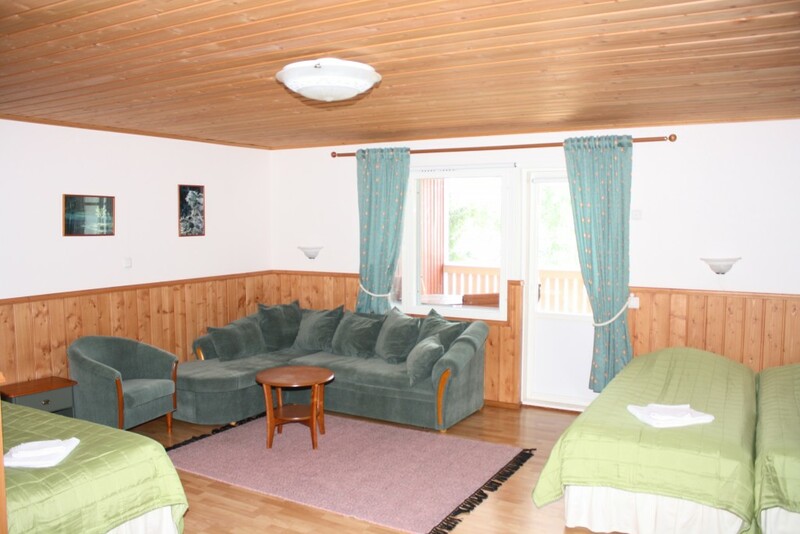 The hotel offers local food, versatile activities and a private sauna. 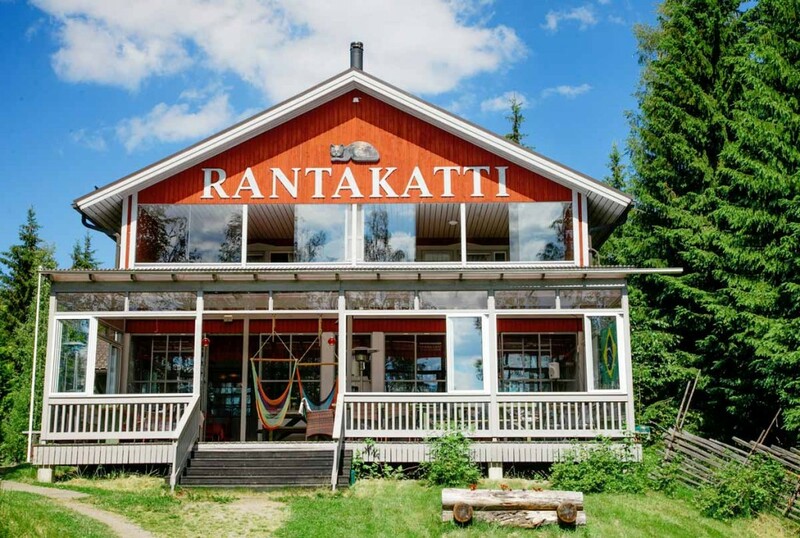 Restaurant Rantakatti is downstairs where local food specialities is served. The summer café Hepokatti is located next to horse stable and there you can have drinks, snacks and small meals. You can also use the grill and smoking oven outside. At summer we also rent motor boats, rowing boats and fishing equipments. Other activities includes for example beach volley field. Horse riding can be arranged. For relaxing in Finnish style we can rent a sauna on the beach. For children there’s a possibility to visit Mannila’s zoo of farm animals. You can book a room by sending an email, filling the contact form on our website or via booking.com. Booking.com doesn’t always show the real room availability. If the site says we’re full, please contact to us. 2 rooms with balcony (30 square meters). 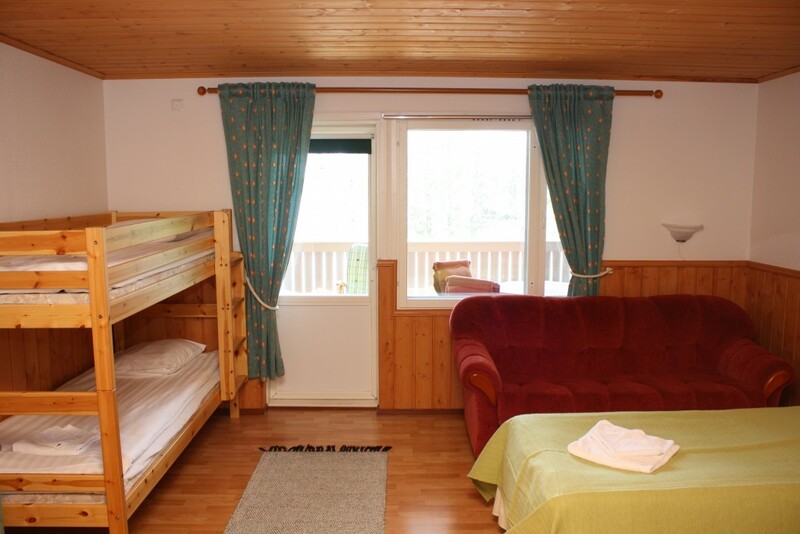 Rooms includes 2-6 beds. View is at Saimaa. 2 Rooms without balcony (27 square meters). Rooms include 2-6 beds. View is at the yard. Hotel is open all year. Rooms are located at second floor. Distance to beach is 30 meters. The restaurant, sauna and terrace is located downstairs.